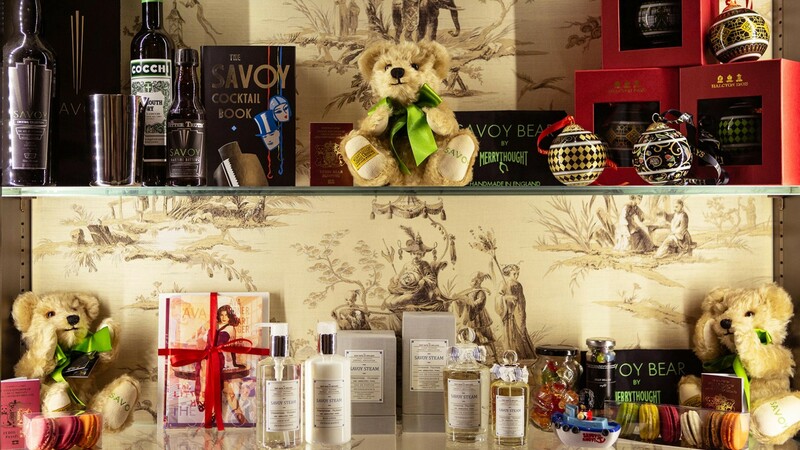 Signature gifts such as the board game Savoy Trivia, the Savoy Teddy Bear, the Savoy Cocktail Book, our unique Christmas baubles or our Penhaligon’s Savoy Steam fragrances. 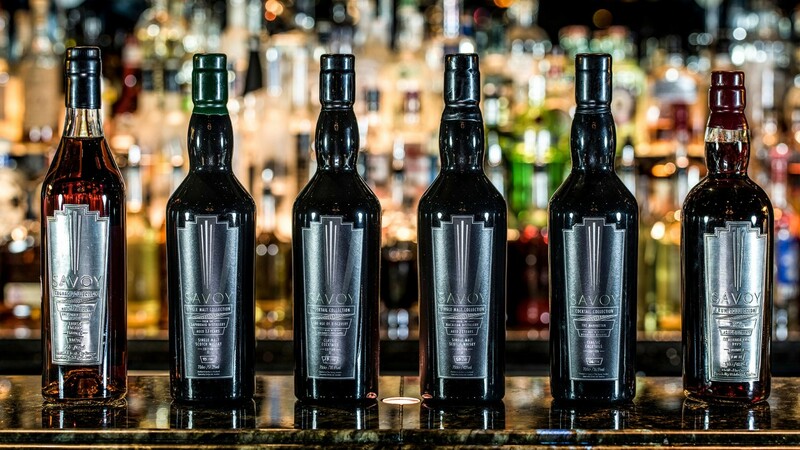 Limited gifts such as the iconic Savoy Limited Collection of spirits, featuring the Age of Discovery or our 17 years Malt Scotch whiskey, amongst others. Our very own chinaware, glassware, silver plated ware and bed and bath accessories. Bespoke tea blends, shortbreads and toffees. 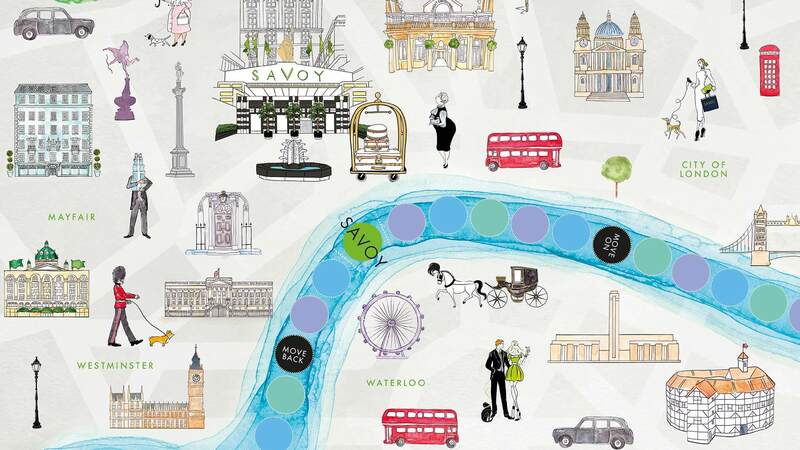 Vouchers for unique Savoy experiences can be found in The Savoy’s Experiences Shop.